Harlech has two parts; referred to as upper and lower Harlech There is the lovely old town on the hill close to the Castle. There is also the newer part of Harlech which is close to the Beach, Swimming Pool and Royal St. David's Golf Club. Both parts offer a wide range of accommodation, from camping to high quality hotels. The Visit Harlech site provides information about where to eat, sleep and shop in Harlech. If accommodation to suit is not available in Harlech, there are many other villages and towns close by. Of these Llandanwg and Llanbedr are the closest. Porthmadog, to the North, is a small town with a wide choice of accommodation, shops and restaurants. 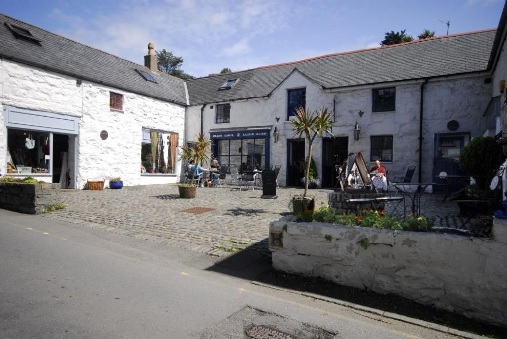 It has an attractive harbour and is famous as the home of the Ffestiniog Railway. 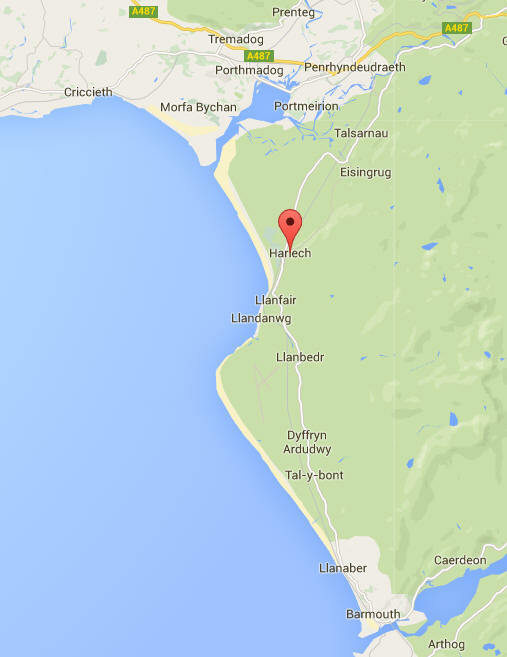 It typically takes about 15-20 minutes to drive from Harlech to Porthmadog. To the South there is the seaside town of Barmouth, also approximately 20 minutes from Harlech. A note of caution: some of the distances indicated by travel sites for locations such as Criccieth would only be accurate if you have an amphibious vehicle! I recommend that you check all locations on a map before booking. Harlech and the surrounding area is a marvellous place so don't just come for the race, make a holiday of it.